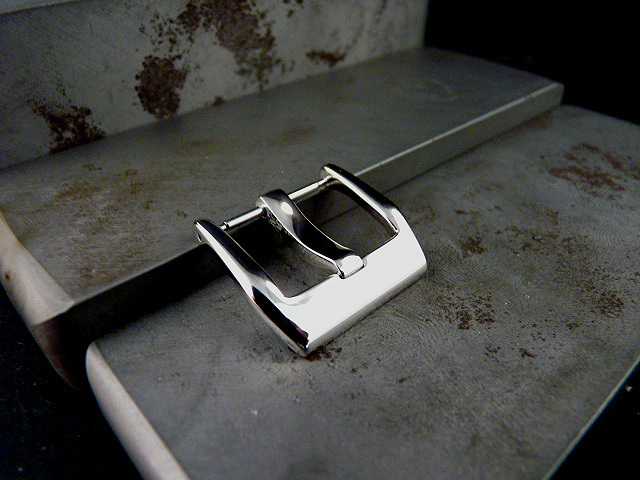 I source the best buckles that I can. 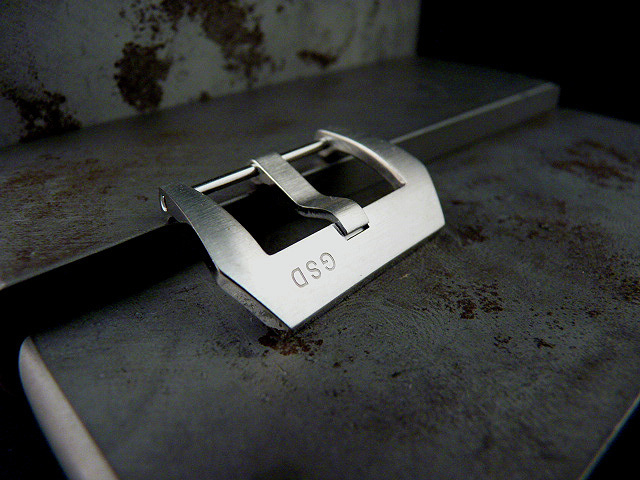 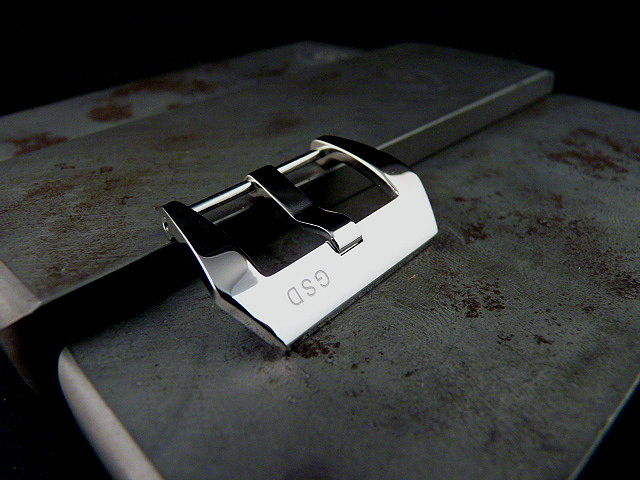 My signature buckles come in 20mm, 22mm, 24mm, and 26mm and rival any oem buckle out there. 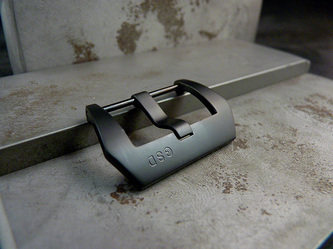 I also carry a nice selection of non-signature 20mm, 22mm, 24mm, and 26mm buckles. 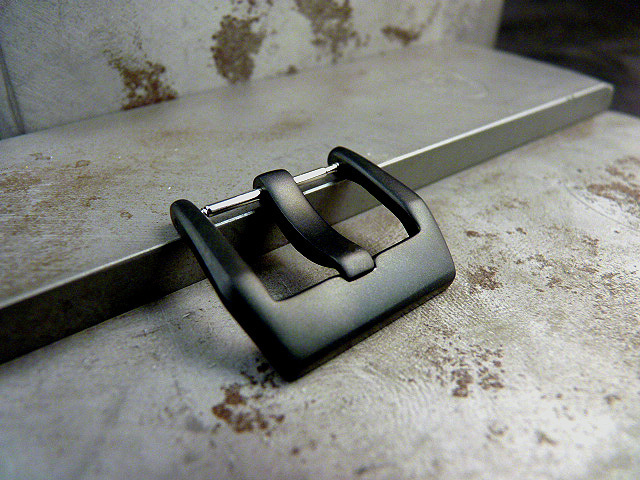 All straps come equipped with the buckle of your choice. 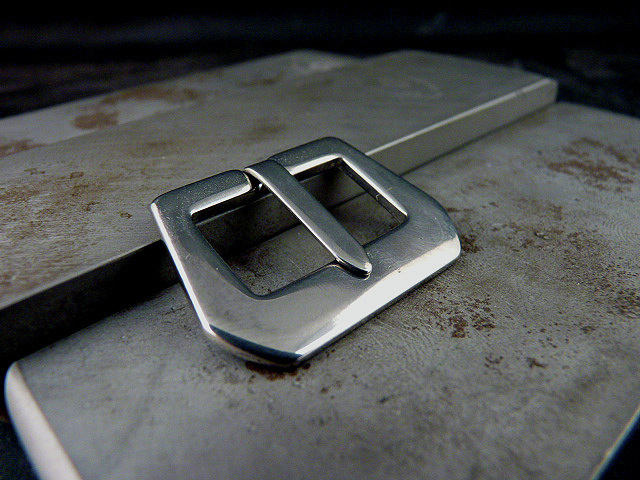 Buckles can also be purchased separately and are priced as marked.